Comprehensive data sets are essential to ensure effective control. Integrated data interfaces from trusted external These include feeds from firms like Thomson Reuters, Standard & Poor’s and Dun & Bradstreet. These feeds allow you to automatically run checks on any third party or business partner and ideally they should be integrated into the system and run off the same platform. Questionnaires completed internally by relationship managers or other internal staff that have insights on the third parties being monitored. Questionnaires and profile data completed by the third party themselves. The ability to push out information requests to third parties is an essential element in a dynamic vendor risk management solution. It should have very good questionnaire functionality (Think SurveyMonkey® on steroids) and have features for assurance of completion! The better this type of functionality is, the more efficient your data gathering process will be. 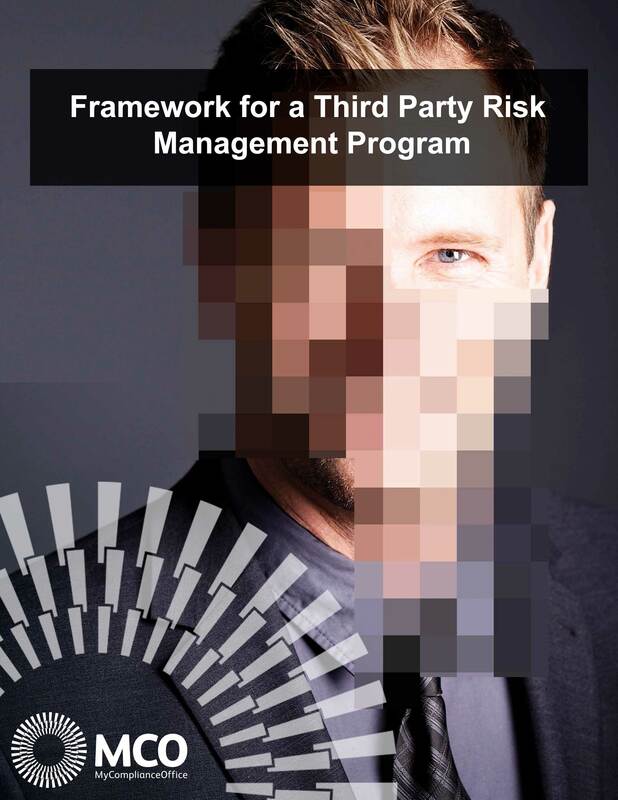 Gathering data is only one part of an effective third party risk management program.